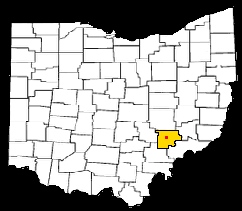 Appeals for the Eighth Circuit by President Franklin D.
moved to McConnelsville, Ohio, in 1818. 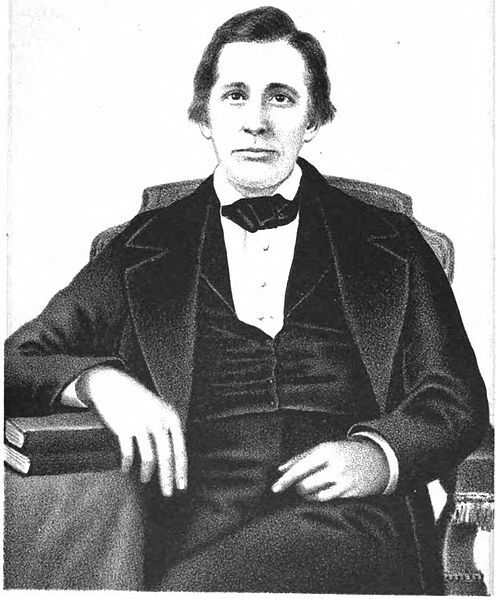 1831 and settled near McConnelsville. McConnelsville is located at 39°38′56″N 81°51′7″W﻿ / ﻿39.64889°N 81.85194°W﻿ / 39.64889; -81.85194 (39.648915, -81.851954). It is on the east bank of the Muskingum River, opposite Malta, Ohio. miles (4.7 km2) of it is land and 0.1 square miles (0.26 km2) of it (3.85%) is water. As the town's water tower proudly proclaims, McConnelsville "was the Home of the Hawk Battalion." Asian, 0.42% from other races, and 1.85% from two or more races. Hispanic or Latino of any race were 0.24% of the population. household size was 2.08 and the average family size was 2.84. 77.9 males. For every 100 females age 18 and over, there were 70.7 males. can test their skill on the Burr Oak Backpack trail's 23-mile loop that winds around the lake shore and offers primitive camping. Wildlife sightings in the 2,500-acre park can include white-tailed deer, ruffed grouse, box turtles and wild turkey. the Morgan County Visitors Center. Visitors can learn about the area's history at several outdoor attractions. approximately 25 boats a day pass through the 21.5-foot-long wooden gates. being both the first and last hand-operated locks in the country. biking, camping and fishing on 350 lakes and ponds. the seven engineering wonders of the world. The dragline operated at Muskingum Mine from 1969 to 1991.
in 1986 to create the Wilds, North America's largest open-range preserve for threatened and endangered species. Traveling through the Muskingum River locks is an added bonus to visiting McConnelsville. roar of the dam. The lock technicians monitor channel 13 on marine radios. line of at least 50 feet. The locks are open April through October.